The Summer Glow is On! I look forward to this time of the year each season. I’m such a Summer baby so I enjoy shifting the wardrobe to a more simplistic look with sandals, sunnies(well I rock my sunnies all year round lol), shorts, dresses, and outside events that allow you to get some natural vitamin D.
I’m such a product junkie so trying new things when it comes to beauty products I’m all over it. I’ve narrowed down some my favorite products I love to use during the summer months. Start with exfoliating and buffing away dead skin for a smooth polished skin. 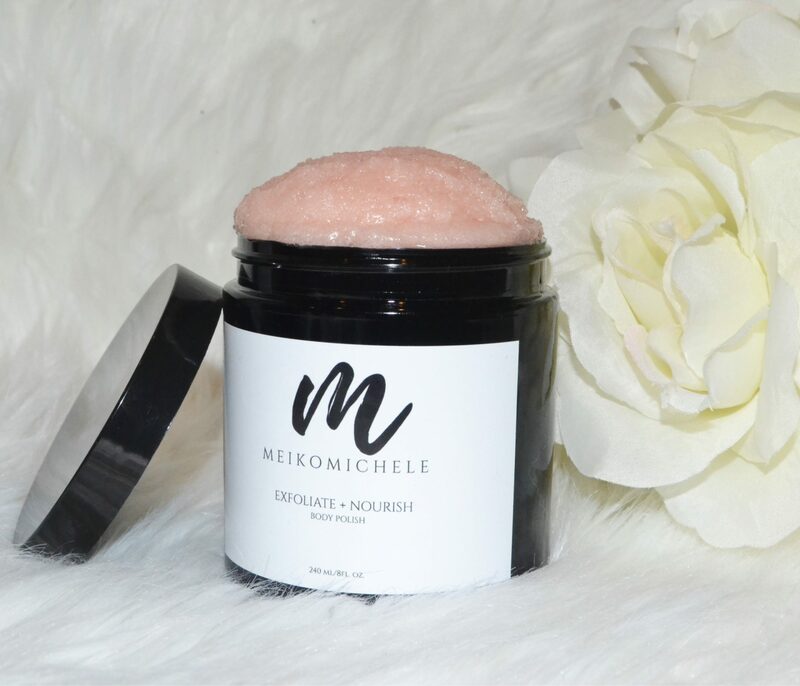 I start with my very own body polish product from my MeikoMichele line. And I also love trying other products for different result as well that can be used daily instead of weekly like most scrubs. Now it’s time to bring that juicy moisture back in your skin. It doesn’t have to be heavy layers like you add to your skin during the winter season, but just enough to keep your skin silky smoothe. A few of my choices would be my MeikoMichele body butter, Dove Summer Glow and my Jergens Shimmer Moisturizer. 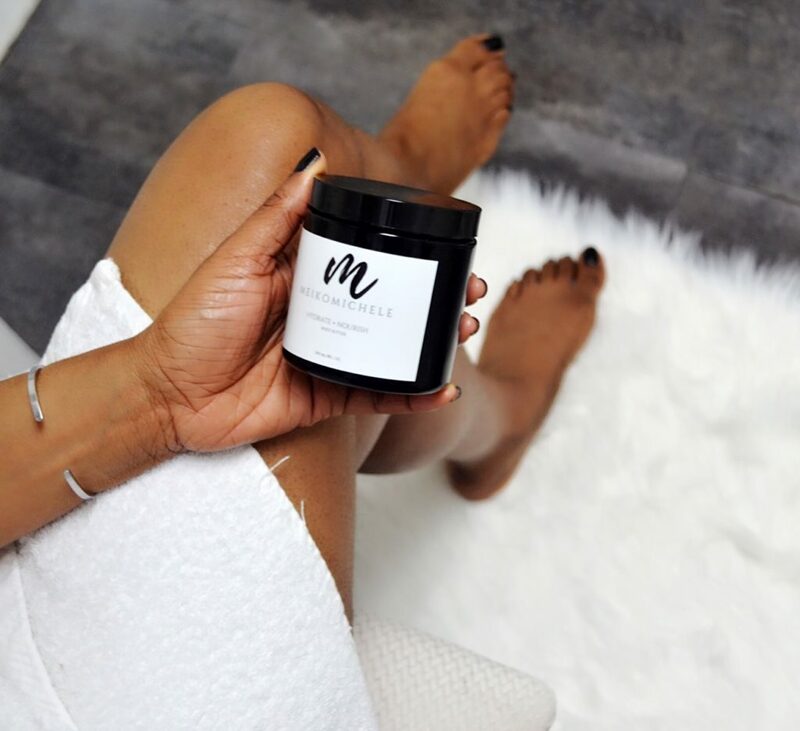 As mentioned in the moisturizer section above I found the Jergans Softer Simmer about 10 years ago and its been one of my favorite summer staples to give me that added glow to my legs, arms shoulders and collar bone. This product has been discontinue is no longer in stores but I located something similar here. I hope you enjoyed some of my favorite summer products and I hope you’ll try some of these products for yourself and let me know how you like them.